Popular Chinese eatery quietly shutters. 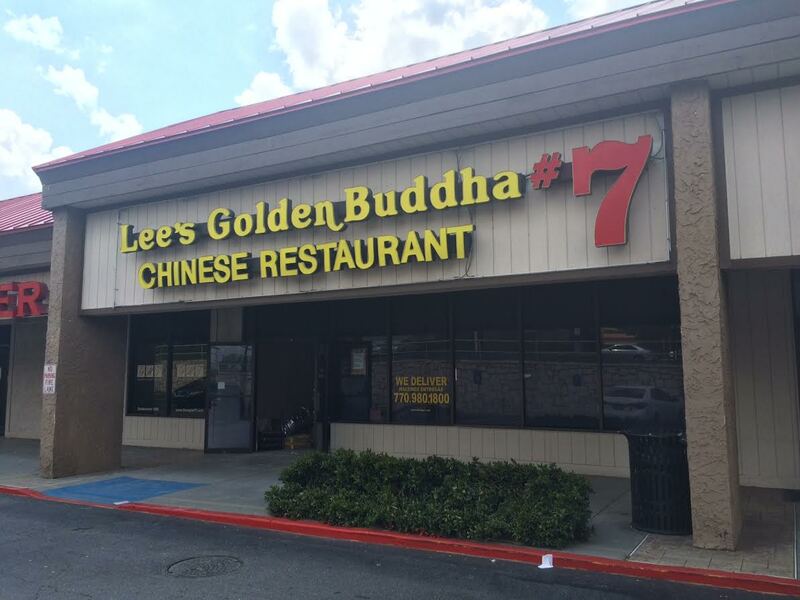 Lee's Golden Buddha #7, a Smyrna area mainstay for decades, quietly closed about two weeks ago. The restaurant, located on Cobb Parkway in The Promenade shopping center, was part of a group of Atlanta area restaurants by the same name. Although there were a number of owners of the separate locations, Golden Buddha became synonymous with authentic Mandarin and Szechuan in Atlanta. Locals I spoke to seemed to suggest there was no advance warning of the closure, but that the Buddha's business may have been hurt by the recent opening of Chow King Grill & Buffet in the same center. 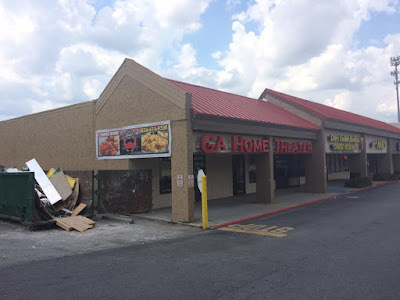 Following the Smyrna closure, there are still Golden Buddha restaurants on Clairmont Road near Toco Hills, on Roswell Road in north Buckhead, on Buford Drive in Buford, on Mundy Mill Road in Oakwood, and on Jonesboro Road in Morrow. Golden Buddha #6 was located on Buford Highway in Duluth and today operates as "Golden Wok." Golden Buddha previously closed their downtown location near the CNN Center, which today operates as Hudson Grille. The Juicy Crab, a Duluth based restaurant, is opening in place of both the Smyrna Golden Buddha restaurant and the Georgia Home Theater next door, which relocated elsewhere on Cobb Parkway. The Juicy Crab, which bills itself as a Cajun seafood eatery, made its debut on Pleasant Hill Road near Gwinnett Place Mall in late 2015. Since then, the restaurant has expanded to include locations in Conyers, Augusta and Jacksonville, Florida. The Juicy Crab Smyrna is expected to open "in a few months." Are you disappointed about the closure of Golden Buddha? Have you been to Chow King or The Juicy Crab? Have you already started to avoid restaurants in and around Cobb Parkway due to Braves traffic? I used to walk there from Capitol Cadillac while my car was being serviced. 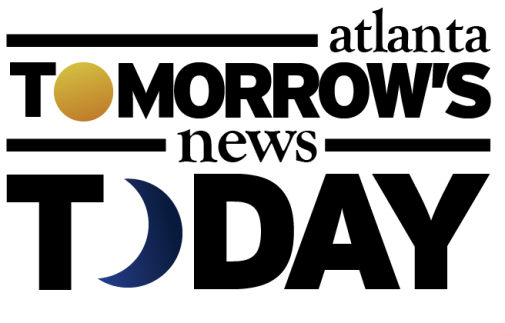 The food was very good and a terrific value. Darn. The author of this article clearly did minimal research. Chow King's soft opening was today, April 22nd; therefore, it couldn't have had an impact on business. The most likely reasons are the center owners wanted to jack-up the rent, because of the Braves; the owners were ready to retire with no family willing or able to take over; or a combination of both. I can respect the retirement issue; however, if it was the Braves, then just one more to despise them fir continuing to disrupt life in East Smyrna, where they do NOT belong and to wish them FAILURE in SunTrust Park! Wow what a case of sour balls. Bhudda had gotten less than mediocre over the years so why not retire? the real estate had gotten more valuable over the years so why not market adjust?  If it was your investment I bet you wouldn't he$itate to market adju$t. Mark arum and his great team have reported that even with 85/20 irregular issues the traffic to suntrust is even lighter due to many diverse ingress egress into and from the park. Kroger must have had a Saturday sale on boxed wine. LOL! Anonymous 9:06 is awesome! Anonymous, you apparently DO NOT live in the area. You weren't the one whose elected officials decided to ram the stadium through with minimal public input. You aren't the one dealing with the ramifications of this. I don't care what Mark Arum said, like Kirk Mellish he is not God. And your sarcastic remark is not really that funny or cute. I started to avoid the shops and restaurants in the area for fear of crazy traffic woes. The stadium to my surprise,is not the monster I made it out to be. I was headed to Doc's Sports Bar thinking I had no worries.it was a game day and I drove right past the stadium.. Minimal traffic. Most people were walking and deboarding shuttles and such. Far as The Juicy Crab, I've been driving to Duluth since it opened. I look forward to it coming to Smyrna. It's in my top 3 favorite food spots! I hope they are just as awesome and consistent as the Duluth location. I enjoyed the cat fight guys.... Thanks for the morning laugh! Yes the Golden Buhda was on a decline with the food not being as good as before. Now with the Juicy Crab coming in, I was very excited however, I realized they are the sister restaurant of the one in Duluth. The last time I was at the Juicy Crab in Duluth I had a terrible experience. Their blue crabs we're so hard and rubbery you couldn't open them! And believe me I know how to open a crab faster than you can say I love crabs. I suspect somebody has been resteaming leftover crabs??? When I asked the waitress and then the manager how they cook them?, they couldn't answer me and just stared dumbfoundedly saying "yes we cook crab". I hope this is not the case with this location. Yes the Golden Buhda was on a decline with the food not being as good as before. Now with the Juicy Crab coming in, I was very excited until I realized that they are the sister store of the one in Duluth. The last time I was at the Juicy Crab in Duluth I had a terrible experience. Their blue crabs we're so hard and rubbery you couldn't open them! I suspect somebody has been receiving leftover crabs??? And believe me, I can open a crab faster than you can say I love crabs. When I asked the waitress and then the manager they couldn't answer my question of how the crabs were actually cooked. They just stared dumbfoundedly and said "yes we cook crab" I hope this is not the case with this location. I'll give him a try and let you know. G.O.A.T. of chineese food hands down!!! I am late to this thread but I absolutely loved this restaurant and Nick and Whinny and the others that worked there. I worked at Home Depot corporate office for years and I ate there several times a week with my same two best friends. I would even drive many miles to visit this restaurant when I wasn't working for Home Depot. I found this thread today still checking to see if the restaurant and the team have opened somewhere else.